The Bob Huggins Show is on the air! This week on the Bob Huggins Show, Tony Caridi and Bob Huggins talk West Virginia's win against TCU on Tuesday, and they discuss WVU's upcoming matchup against Oklahoma on Saturday. On Tuesday night, the Mountaineers earned a victory against the TCU Horned Frogs in a triple overtime thriller, 104-96. Coach Huggins talked about what impressed him the most in his team’s victory. "I kept feeling like we were going to screw something up. Instead, they were playing really well cohesively, and that says a lot when you start three freshmen. They all like playing with each other, and that really helps," said Huggins. West Virginia will be looking for the season sweep on Saturday as they visit Oklahoma. Coach Huggins talked about what he thinks WVU needs to do to succeed. "We have to guard their wings. They have really great size, and we can't let them get up second-chance shots. We also can't turn the ball over. We turned it over 24 times against TCU, if we can get our turnovers down to less than 15, we can compete with anyone in this league," Huggins said. Tony visits with former WVU player, now video coordinator for the basketball team, James Long. James shares the big changes and advancements in the industry and how some analytics can help and be confusing all at once. Jevon Carter returns to the show! Last week, our very own Nick Farrell spent the evening in Cleveland at the “Q” and took in the Memphis-Cleveland NBA game. Farrell catches up with JC and captures the small army of Mountaineer Nation attending the game. The NCAA Rifle Championship is next weekend here in Morgantown at the WVU Coliseum and Anjelica Trinone gets a one-on-one shooting lesson from Ginny Thrasher of the top ranked WVU Rifle Team in this weeks show. We go Inside the Big 12 as the push towards the end of the regular season is nearly upon us for both the men and women squads. Dale the Wolfman “Wolfley” visits the show to breakdown the Polar Plunge last weekend in Morgantown and he celebrates the 3-OT win over TCU. Tune into the next edition of The Bob Huggins Show, Saturday at 9 a.m. 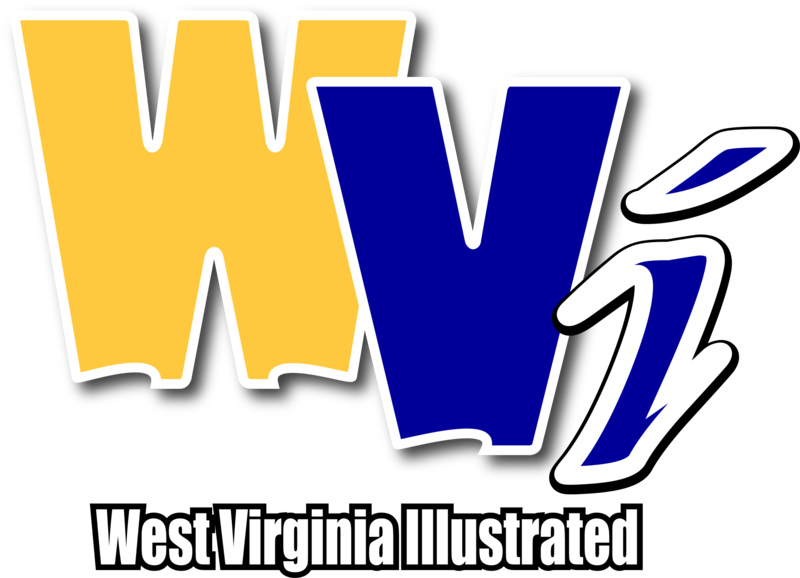 ET on any of these five local television stations including WBOY, Clarksburg (Channel 12), WOWK, Charleston, (Channel 13), WTRF, Wheeling, (Channel 7), WVNS, Beckley (Channel 59) and WDVM, Hagerstown, Maryland (Channel 25) plus The Bob Huggins Show is also available on AT&T Sports Pittsburgh – check your local listings. 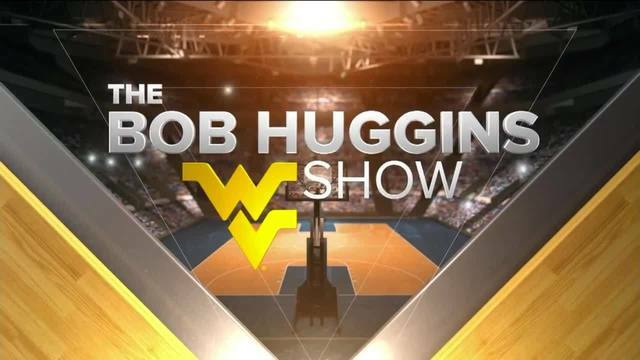 The Bob Huggins Show is produced by West Virginia Illustrated and distributed by the Nexstar Media Group, Inc.